Recent Runs at Sample Room! | Vanity and Everything in Between. Just a quick note to always check out Sample Room to get first dibs on beauty products! Sign up for free! Get the items for free (excluding shipping fee)! 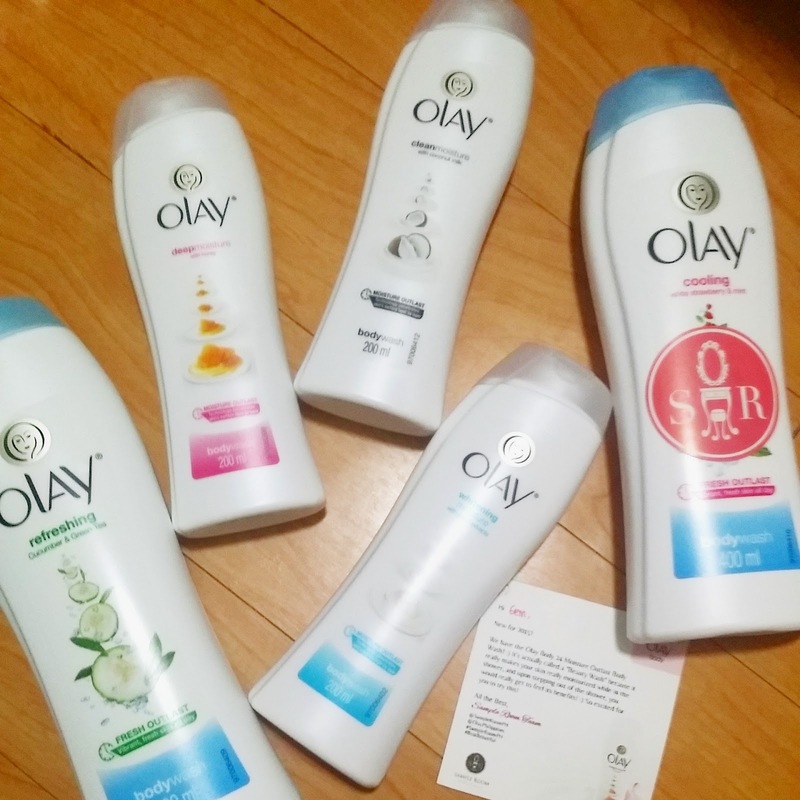 yay for OLAY bath soaps! 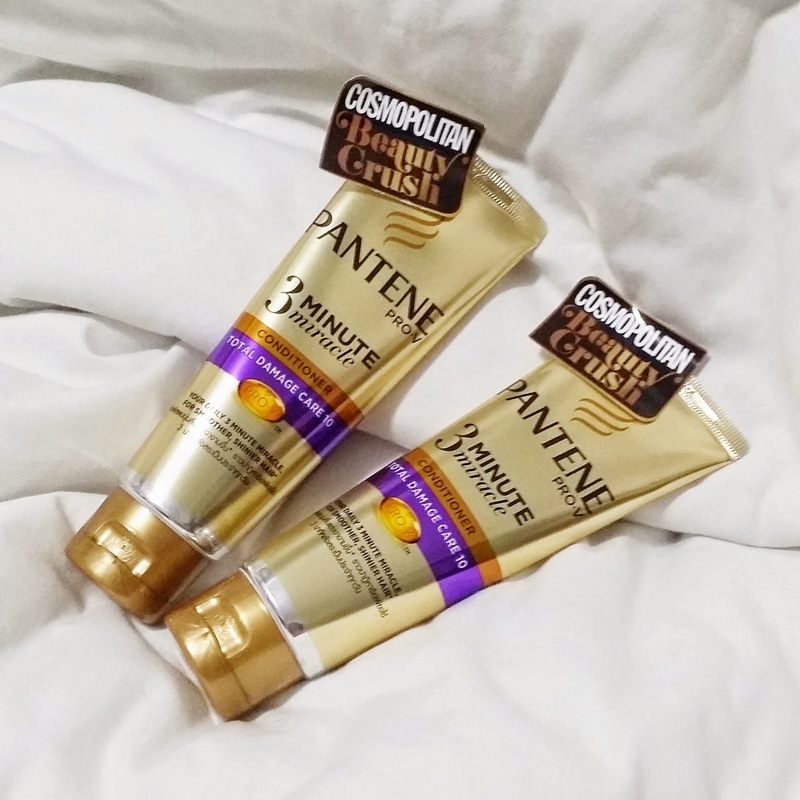 glad that i got the chance to grab a sample of Pantene 3 Minute Miracle Conditioner for free plus free shipping! 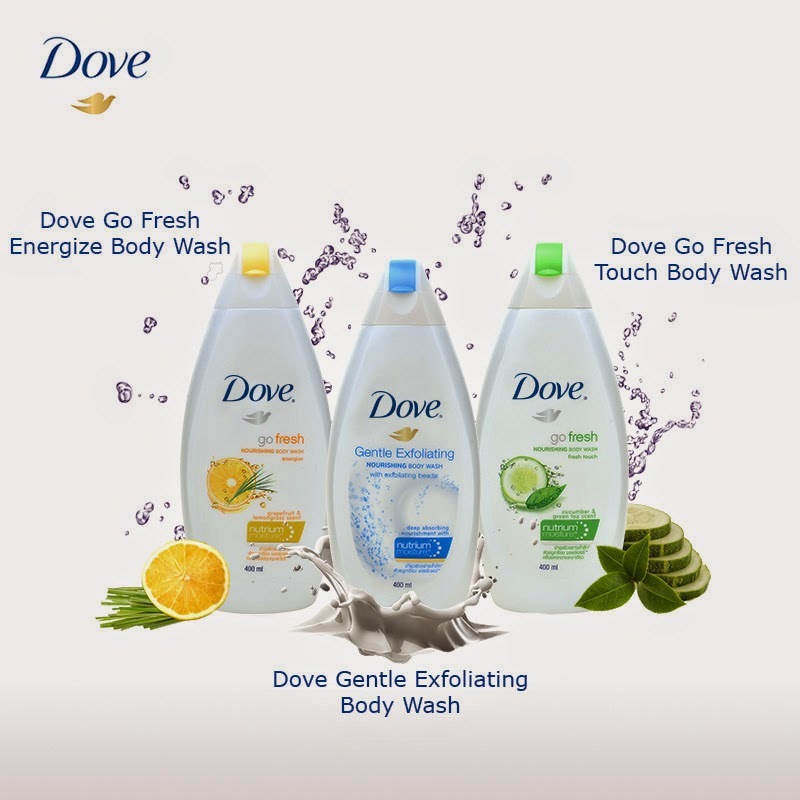 i saw them at Puregold and happy to see that they have one in sachet forms!